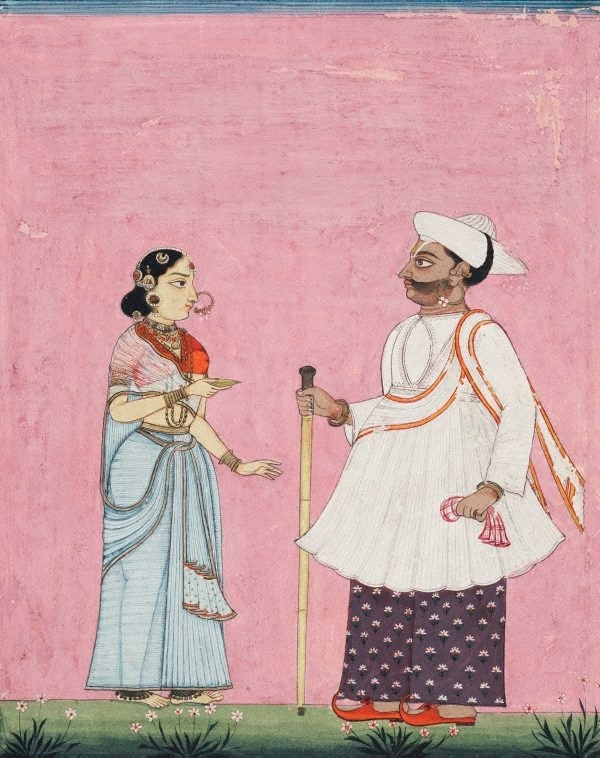 A series of paintings of castes and their occupations. Company school; probably by a Muslim artist working in Thanjavur (see note). Stepping out: three centuries of shoes , Sydney, 2009, 21 (colour illus. ).